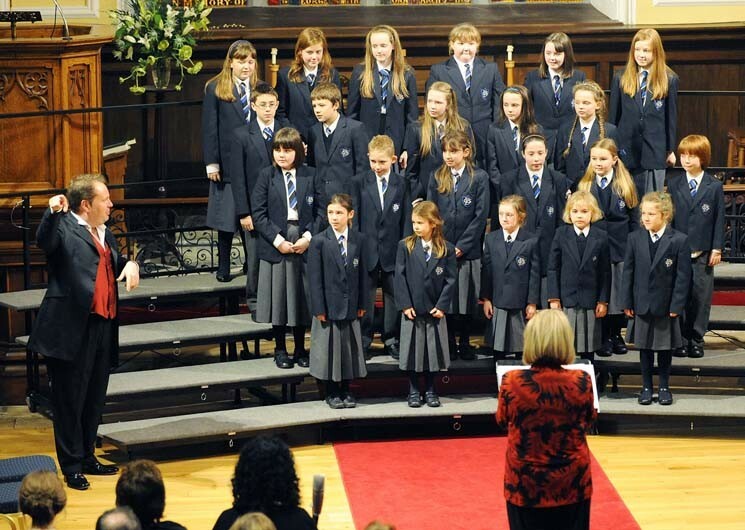 The school has a choir, orchestra and traditional group who rehearse weekly after school. 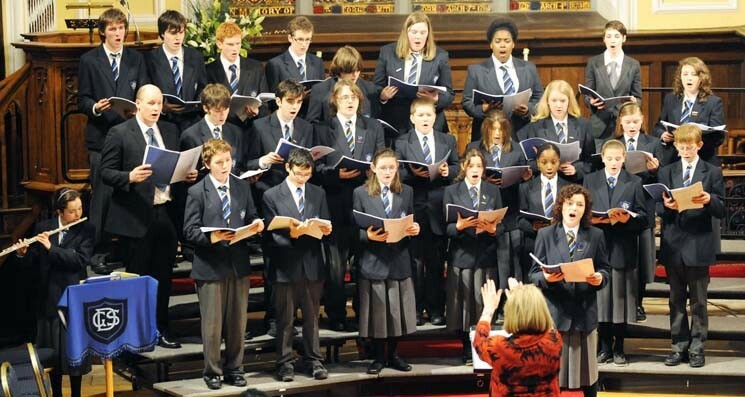 Several concerts are performed throughout the school year including Prize Day in September and a Carol Service in December. In January 2009, both the choir and orchestra had the pleasure of performing with renowned Celtic Tenor James Nelson in a concert to raise funds for Kenya Build charity. The Choir also performs annually at Evensong in St. Patrick’s Cathedral, Armagh, and in St. Patrick’s Cathedral Dublin. The Orchestra has performed in The National Concert Hall for the Irish Association of Youth Orchestras Festival of Orchestras. The choir is directed by Mrs. Pamela O’Connor-Moneley, and the Orchestra is conducted by Ms. Aisling Mc Guire.